If you are looking for new developments in Estepona we can offer you a huge choice both in respect of locations and access to amenities. 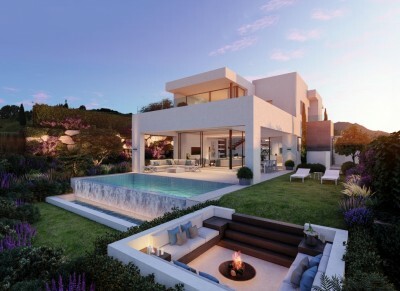 A choice of Estepona New Developments can be found along the coastline which stretches from the most westerly point of Marbella all the way to Manilva a distance of about 25 km. This includes one of our favourites at Emare. There is also a selection of inland and golf course locations which you should have a look at. The choice and type of new developments in Estepona is wide and we will be more than happy to help guide you through all the options. 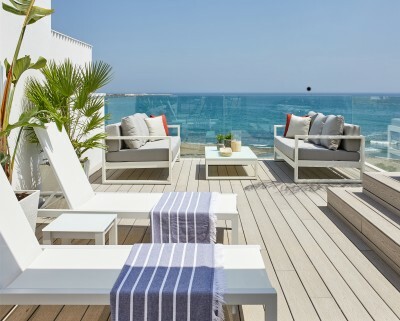 If you are considering a new apartment in Estepona we can show you bright and modern properties with modern open plan accommodation, great views and communal gardens with pools and all the facilities you could imagine.